Our LED Light for CROCHETING and Book Reading is a great gift for all who love Crocheting, Knitting, Crafts and Reading! 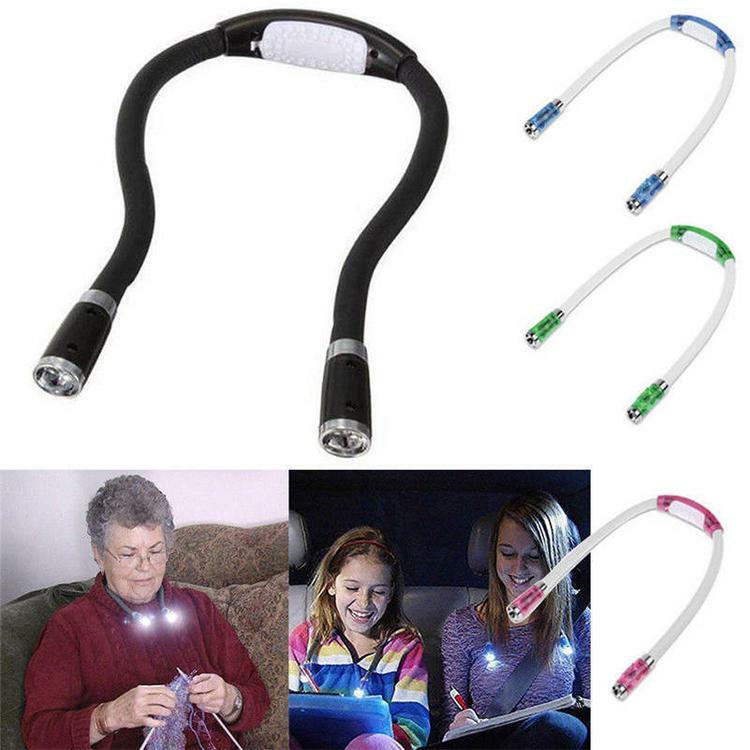 The LED Light for CROCHETING is the go-anywhere, flexible, rugged, solution to task lighting - that keeps your hands free! Two, 12 inch, steel alloy wire, flexible arms make it easy to bend the arms and point the ultra bright LED light wherever you want it.